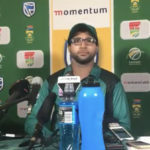 Imam-ul-Haq says he doesn’t care what the critics have to say, after picking up the Man of the Series award. 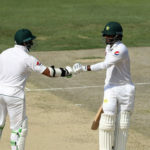 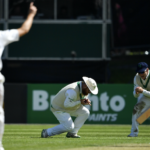 Mohammad Hafeez – recalled into the Pakistan Test team for the first time in over two years – scored a century to guide his team to 199-0 against Australia at tea on Day 1. 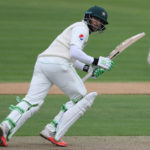 Pakistan legend Inzamam-ul-Haq’s cousin, Imam-ul-Haq, is likely to make his Test debut in the historic first Test against Ireland on Friday.